We service customers not only from the Pacific Northwest, but from all over the world! Our store is conveniently located just 2.5 miles from the Sea Tac International airport. We are now located at the S.W. corner of Southcenter Parkway and Minkler Blvd, next door to La-z-boy Furniture and across the street from Red Robin. 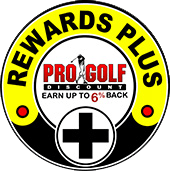 As the first Pro Golf Discount store to open in the Seattle area in 1977, our sales staff have a combined 95 years of specialized golf experience. Two of our staff members have also served as golf course professionals in the Seattle area. 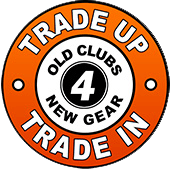 Our 8,000 square foot store is full of the newest and best priced golf equipment and accessories on the market today with products for all age and skill levels. 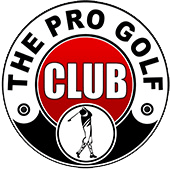 At Pro Golf, we strive to make your golfing experience the best it can be. New! 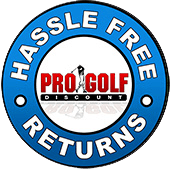 Pro Golf Discount is excited to announce that we now have a full time PGA Teaching Pro giving golf lessons in our Southcenter store. 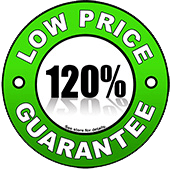 Just a short drive from Seattle, Federal Way, Renton, and other areas near Tukwila; golf lessons at Pro Golf Discount in Southcenter are convenient and for everyone! Lessons take place in our brand new Pro Golf Theater featuring the Foresight Sports Game Changer 2 (GC2) Launch Monitor, the most advanced technology available to analyze and correct your swing. The GC2 provides you real statistics about your distance, ball spin, and much more, see the video here. 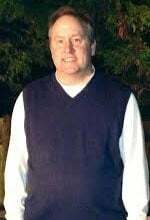 Our friendly and accomplished PGA Pro giving lessons in Southcenter is Jim Bennett, click here to view Jim’s availabilities and rates. 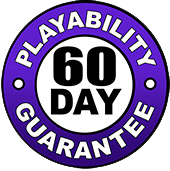 Visit our lessons directory to meet our other PGA Pro’s. Jim Bennett is one of the State of Washington’s most accredited PGA Teaching Pros. For multiple years Jim have been voted in the Top Teachers for the State of Washington and America. Jim has been teaching for the past 27 years, spending the last 15 years teaching at Southcenter Golf Driving Range. 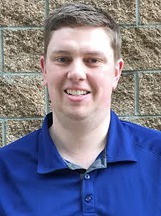 Among his numerous teaching achievements he has also excelled on the course, winning the Wilson Shoot-Out Championship, WWPGA Championship, and the Washington State Assistance Championship. Book now! Click here for more information on Jim and to view his availability. We invite you to come swing any club in our shop in one of our convenient, indoor hitting cages. With the state of the art Game Changer Launch Monitor (GC2) software from Foresight Sports, our Master Club Fitters can analyze your swing and recommend the right equipment for your game. This is a free service. You get individual, one-on-one attention from our staff and a documented profile of the details obtained from your personal hitting session. 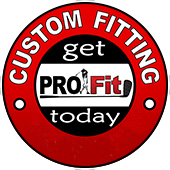 For more information, visit the Custom Fitting Center page. We are located just 2.5 miles from the Sea Tac International airport. We are now located at the S.W. corner of Southcenter Parkway and Minkler Blvd, next door to La-z-boy Furniture and across the street from Red Robin. I’m a left handed golfer and for some reason left handed people always get the short end of the stick when looking for new clubs. I went to a few places and they’re all about the same, but these guys spent the time with me I needed. They took me through the fitting process and set me up with a nice selection of left handed demos. They educated me well enough for me to be confident in my purchase. I’m very happy with my new clubs. They definitely know their stuff here. Always helpful and friendly staff. The layout is quite different from the old place and the parking is a little odd but times change I guess. The store is clean and has an open layout with good prices. (We prefer Pro Golf to Puetz). My golf instructor told me I need new clubs, so I went Pro Golf Discount in Southcenter. I’m new to the game and don’t really know what to look for. Everyone is so helpful the minute I walk in the door. Mike G had me hit a few balls with different clubs to evaluate my swing, and then helped me pick out the perfect clubs. It’s a small store, but it’s stocked with everything you need for the game. Helpful, knowledgeable, and friendly staff. The Ladies club selection is amazing, one of the best I found. Having used my set of clubs for the past 10 years, I felt it was time to get fit with the new technology. 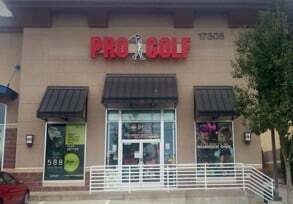 Since visiting several other golf stores, I went to Pro Golf Southcenter and immediately felt welcome. Their selection of ladies clubs is better than any of the other stores. 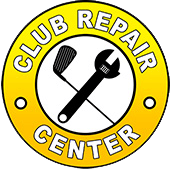 Their knowledge and expertise in club fitting excelled over the rest. Impressive selection of ladies apparel and got some new shoes to take home with me as well.